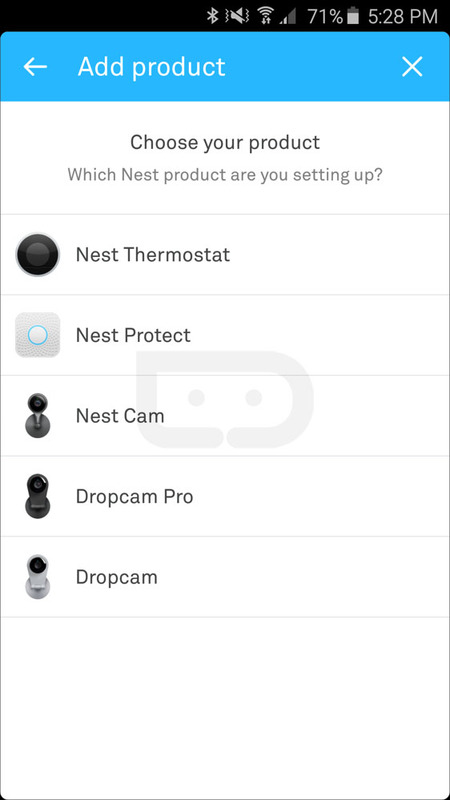 After Nest acquired Dropcam and started integrating some of its hardware with the security cam, it was only a matter of time before the company got its ducks in a row for an official Nest-branded camera. It seems that the wait is about to be over. 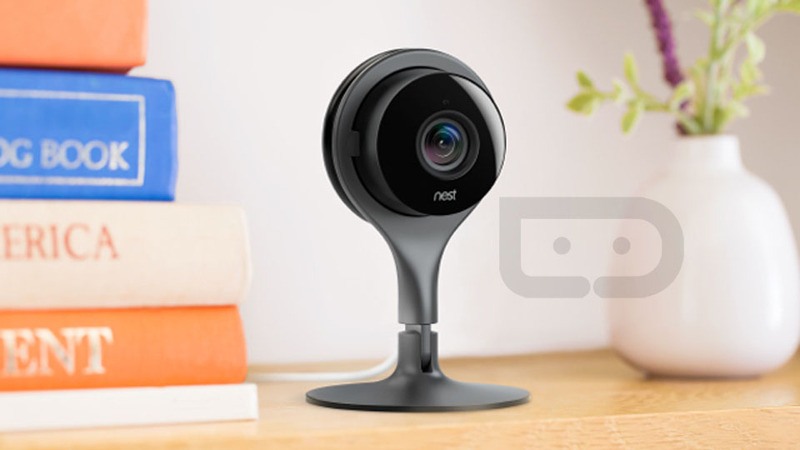 Nest has a press event scheduled on June 17th, and among the possible announcements is the Nest Cam. 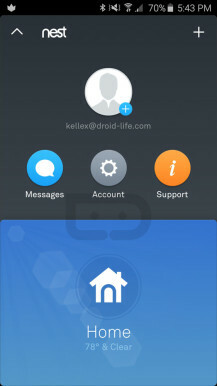 According to Droid-Life, this is the new Cam. It looks like a Dropcam, predictably, but slimmer, more modern, and like the result of a Stuart the minion and Mike Wazowski inspiration. Bee doo bee doo! 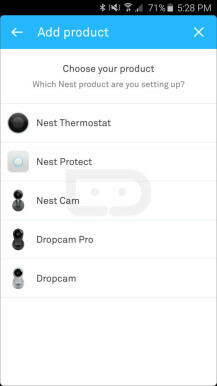 Presumably, the Nest Cam will be capable of 1080p streaming and recording, though the report wasn't clear on whether that means local storage or Dropcam's expensive subscription tiers. It may also have Bluetooth to expedite the setup process. Pricing and availability weren't disclosed either, but you should realistically find it in all the Google Stores that currently sell Nest's products. 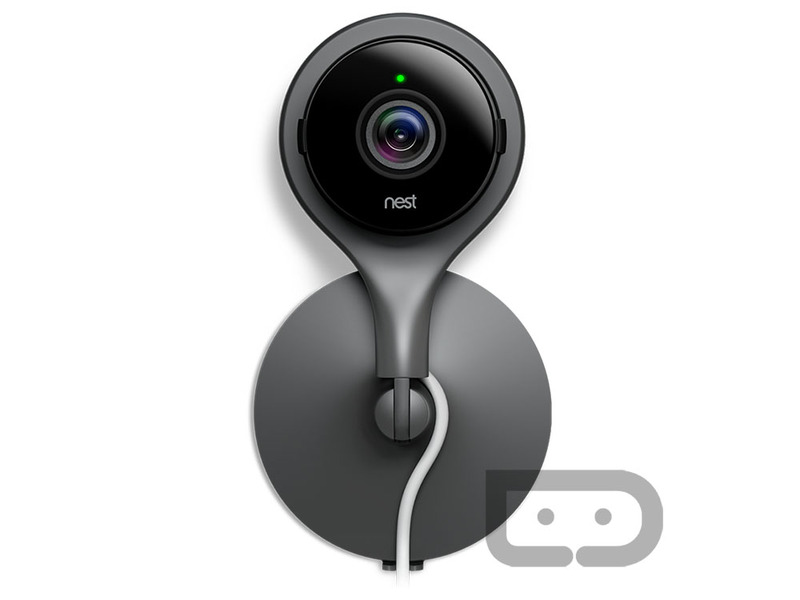 Along with this cam, Nest should be revamping its app. The new look is more in line with what a Google-owned company should produce, instead of the iOS-inspired clunky mess it is now. Well, minus the slide-down menu — someone forgot to tell Nest's Android devs that menus are supposed to slide from the side. (Presumably the same someone who designed the Google+ app.) 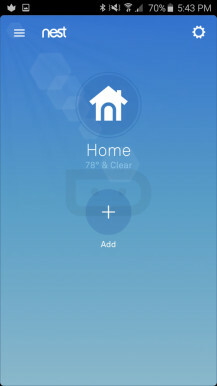 On the plus side though, this new app is supposed to work with Nest's Thermostat, Protect, Cam, as well as have backward compatibility with the Dropcam and Dropcam Pro.